I’ve accumulated the bags over more than seven years of living here because I almost never remembered to bring them with me when I went shopping. So I’d get another reusable bag, figuring that with the Svalbard logo it’d be an idea very cheap holiday gift to some friend or relative. But I never got around to sending those gifts. Thank God. Because I used nearly all of then during those two hours I frantically removed everything important from the apartment I’ve been living in since shortly after I moved here. Cracks between the windows beneath the walls at the rear of Gamle Sykehuset as they appeared last September. The decay since then has worsened significantly. Photo by Mark Sabbatini / Icepeople. “Vei 210 -2- 13” – that’s been my street address until now. Or, in longer phrasing, Gamle Sykehuset (literal translation: “old hospital”), apartment number 13. The apartment at the end of the hall to the left on the top floor of the three-story building that used to be Longyearbyen’s hospital decades ago. During the past several months I’ve learned more about the long-ago hospital’s design than I ever wanted thanks to things like the outlines of doors emerging as bulges, tears and cracks in my walls. 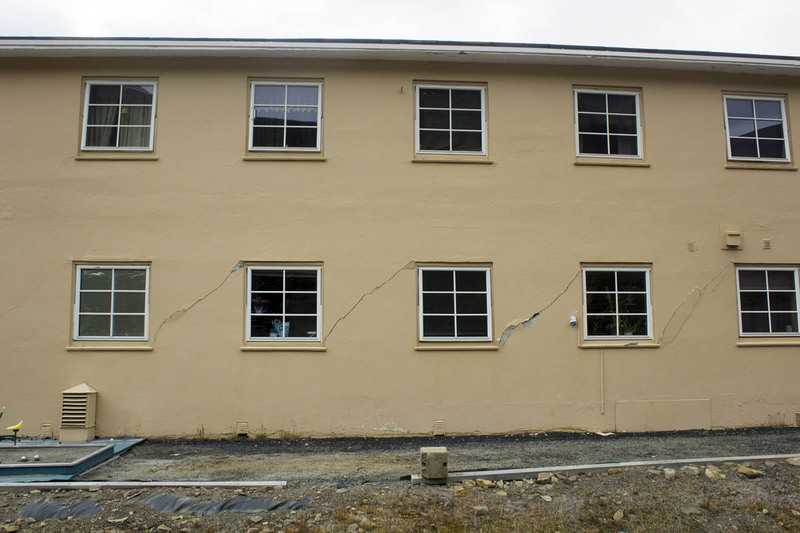 Walk outside the building and the most dramatic exterior cracks in the building are beneath my windows. So maybe as the occupant of the “unlucky 13” apartment this is somehow all my fault. But given a choice between bad karma and climate change, I’m going with the scientific consensus (and if people thought I got into a snit before about denialists calling man-made climate change a hoax or junk science, just try me now). 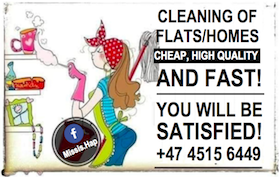 I rented the flat until I bought it about six years ago from a colorful character who owned a famous red kebab truck here for many years. It also turns out he was a bit shady – he got arrested right as the purchase was being finalized, which cost me a bunch of money since I spent all that time continuing to pay rent to him until he could sign the deal and I got the title to the place. But for the first time in my life I owned a piece of property. It was a bit scary, but I’ve told myself ever since it was the right thing to do because this is where I want to live forever and this fishwrapper is what I want to do with the rest of my life. And it all mostly made sense. Until the avalanche hit Dec. 19. 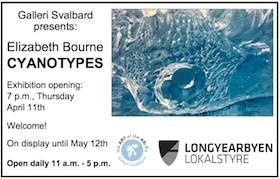 That historical tragedy is a footnote on a personal level, as hundreds of others suffered far more devastating consequences from the destruction of 11 homes, deaths of two people, and the physical and psychological scars on Longyearbyen that will take a long, long time to heal (and in some cases, never will). 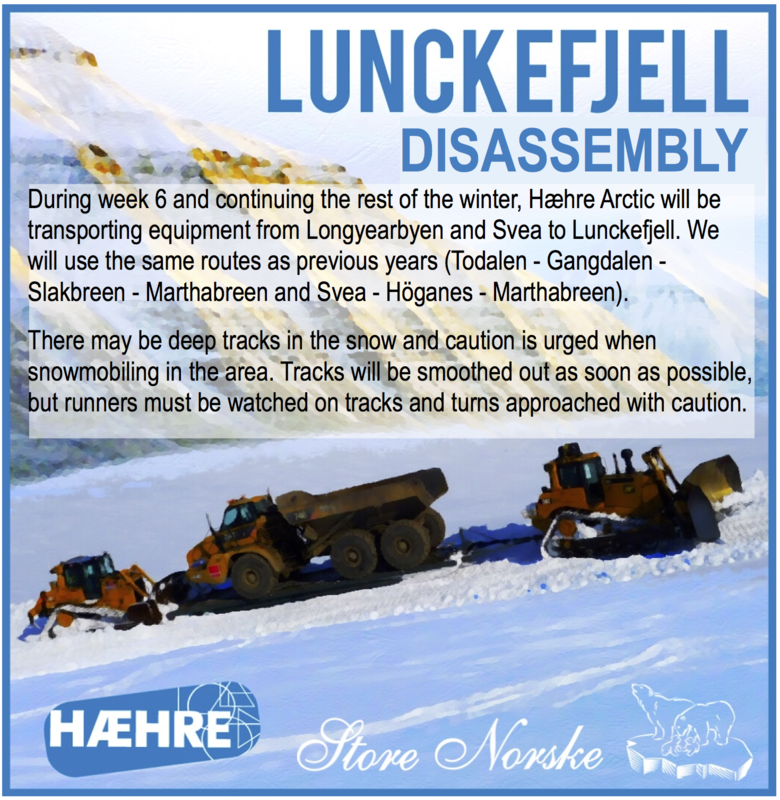 But the avalanche was triggered by one of Svalbard’s worst-ever storms and officials determined numerous other residences, including Gamle Sykehuset, need to be evacuated at least temporarily because they were beneath mountains considered to be at high risk for additional snowslides. We and most other others were able to move back a few days later. But I’d suddenly lost my “security” option here – knowing I could sell my flat if I needed to in order to keep this newspaper going for at least a few more years. The city was planning to spend the next eight months looking at all buildings in potential avalanche zones to determine if they were safe – and it’s not like anyone sane would buy my place before that. But my overwhelming worries about the immediate crisis overshadowed the longer-term and ultimately fatal problem, which I really didn’t fully understand. 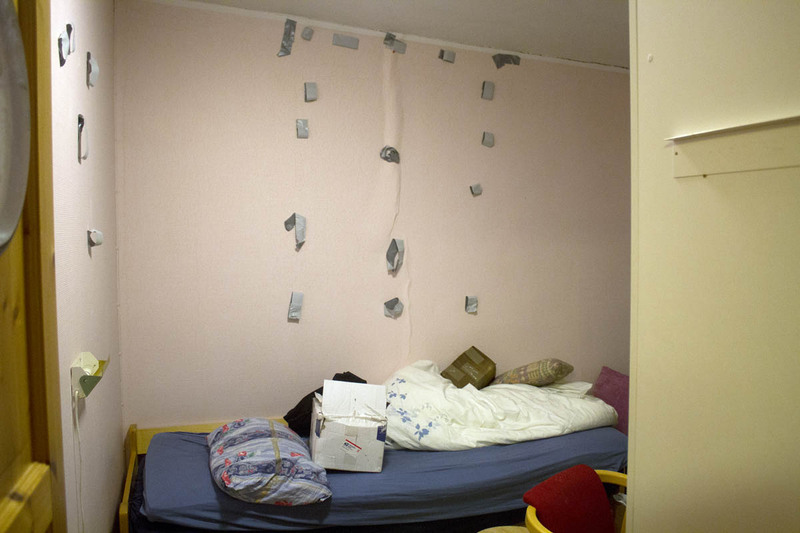 A bulge in the bedroom wall of apartment 13 in Gamle Sykehuset – shown after a handmade quilt covering it and other valuables were hastily removed Thursday – which at first glance appears to be the result of a leaky roof. 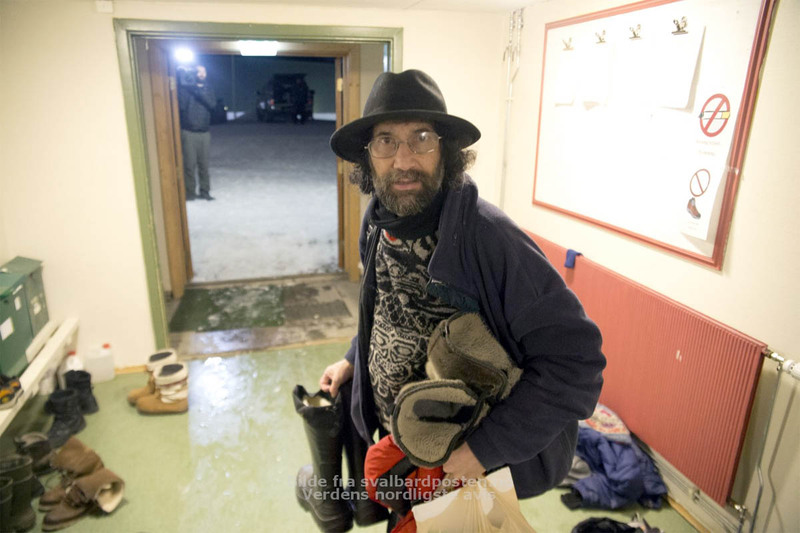 Photo by Mark Sabbatini / Icepeople. My flat and the building saw some slight cracking and damage during the past several years for reasons I at least was unaware of. An ugly bulge in the wall of my bedroom I figured was due to a leaky roof or something. A weird bit of cracking and bulging in my bathroom and the hall on the other side of the wall I thought might be related to the old hot water pipes we were getting replaced. But the visible damage started accelerating dramatically last fall. Beginning around September or October, I couldn’t close the door to my apartment all the way (I could shut it halfway and I needed to hit it with all of my weight to open it). Same with the door to my bedroom. 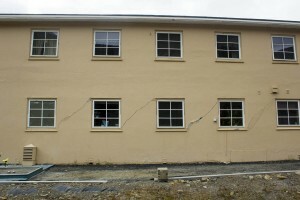 During our annual dugnad (spring cleaning to you English folks, although it happened a bit after spring), I got my first look at the back of the building beneath my flat, where there were enormous z-shaped horizontal cracks in the walls between the windows along half the building. I have no idea when they first appeared. I knew at that point we had a problem, but had no inkling how serious it was. One of my neighbors – I don’t know who, but he seemed to know what he was talking about – mentioned during the cleanup the building might look bad, but it was a former hospital and as such was built to withstand trauma other buildings might not be able to. So while I was stressed, thinking it might be tough to sell the place at anything less than a rock-bottom price for emergency money, I wasn’t going through existential panic. Skipping past the avalanche since it’s already been mentioned, my main concern was no longer about the cracks and bulges, but whether the city and other experts would determine our building was unsafe because of the mountain towering over it (I have fond memories of watching countless reindeer grazing there and less fond memories of snowmobilers high-tracking on the hillside, especially when I was trying to sleep). While our fate might be bad, I figured we probably had until fall to cope with it. Everything changed early this week and only got worse on nearly every day after until the fatal blow Thursday. At the beginning of the week we got the results of a building analysis by an engineering and design company, with the report stating the building was at risk of collapsing at any time, especially if a severe storm hit. The findings and pictures were more than I could deal with in detail, because they showed major damage to key places I hadn’t seen including the foundation space under the ground-level floorboards. At that point it looked like our existence in this building would likely be measured in weeks. In fact, I pulled boxes out of the closet that night anticipating a need to start packing quickly. I just never imagined how quickly. I got a call at about 3:40 p.m. Thursday from one of my neighbors asking if I was home. When I told here no, I was working at Fruene (the more famous of our two coffeehouses, to you outsiders), she told me “you may want to get home.” I asked her why and she told me the city had reviewed the report we saw for the first time Sunday and decided we had to evacuate the building immediately. They gave us until 6 p.m. to collect our belongings. 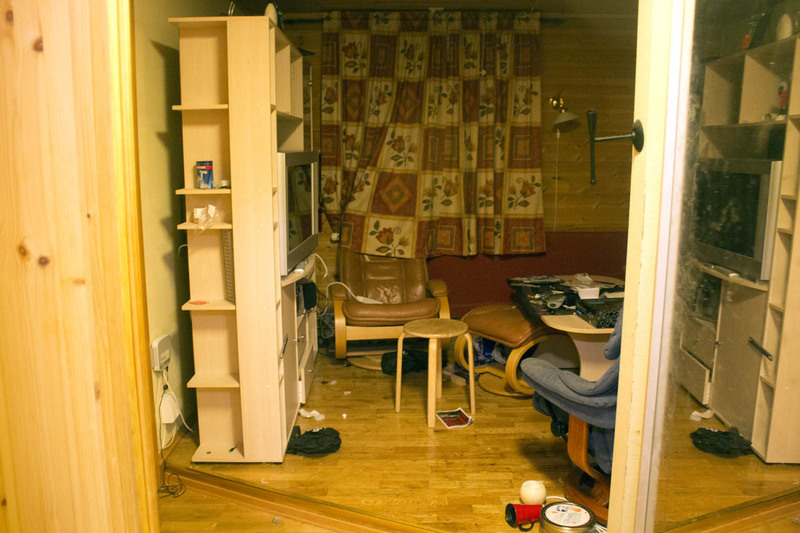 All of the furniture and various items not considered essential remain in the living room of apartment 13 at Gamle Sykehuset after Thursday’s night’s evacuation. Photo by Mark Sabbatini / Icepeople. I think a student in psychiatry could write an award-winning thesis based on what my neighbors and I grabbed in those couple of hours, much like what happened after the avalanche. 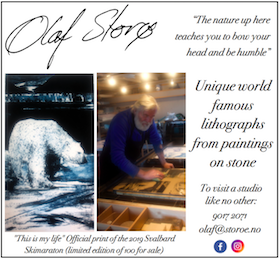 I was obsessed first and foremost with a variety of handmade items related to the Arctic and Antarctica made by my ex-wife and others – a polar bears vs. penguins chess set made by my ex, a polar bear piñata made by the only “real” employee this fishwrapper ever had, etc. I saw others bringing out dog carriers, gear for expeditions, unique furniture and so on. One woman told me she was going to use some of the few extra hours we were subsequently granted that night washing her dishes so she could save them. I used a bit of that time to grab the cable modem I left behind since my temporary room has no internet access (didn’t know then if I could get my service transferred there for a couple of weeks, but it didn’t hurt to do the obvious). And in a lesson learned after being forced to evacuate my apartment on very short notice after the avalanche, I made sure to grab all the TP in the place on the assumption my temporarily assigned room would have none (it didn’t) and it’d be too late to buy any. Bottom line: Every possession I care about and/or can sell it now in bags piled in my new temporary room. I’ve expressed my undying thanks to the reality TV crew for going way above and beyond, and will do so again here. I’ve apologized to my neighbors who may not have been happy our crisis was being captured on camera, I hope they and anyone else reading this can appreciate what the BBC folks did in those couple of hours was primarily an act of personal goodwill. So what used to be my sanctuary is now a cursed historic relic likely destined for destruction. It appears the city will allow at least one more entry period for folks to remove items of value. Since I removed no furnishings and left tons of smaller stuff behind, I plan to advertise that entry period on Facebook and in this fishwrapper as a “go into my totally trashed apartment, grab anything you want from my dirty underwear to the washing machine that was supposed to clean them, and donate what you feel your acquisitions are worth.” At this point I need every kroner since this newspaper is now fighting for its life. As for my neighbors, they seem to be taking it better than me. A couple of brothers (they used to own Classic Pizza) may be in a far more dire situation than me since they owned four of the 16 apartments in the building and the collateral for them is their home on the mainland. But they seem to have some kind of plan to survive here. 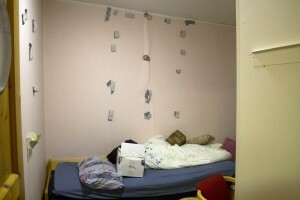 And the others I talked to seem like they’ll be able to continue their lives here. The leadership of the tenants’ association has stated they don’t want to talk to the media and I’m going to respect that. As someone directly impacted I’ve received certain bits of information – none all that relevant in the big picture – that I won’t share unless it otherwise becomes public since I’m obviously not receiving it as a journalist and I need that info to try to figure out what the hell I’m doing with my life these next few hours, days and weeks. While this newspaper is now hanging by a thread due to the loss of all financial security, if I’m the only casualty that’s some kind of blessing. 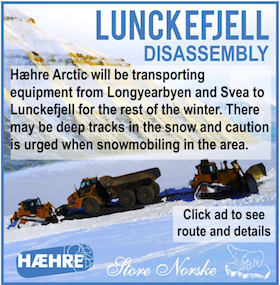 Longyearbyen has suffered so many losses during the past year – a couple hundred layoffs at Store Norske, plus who knows how many more in related industries; the people in the 11 homes destroyed by the avalanche; and now this. With that level of hardship hitting a small community, one of the very harsh realities is not everyone’s story will have a happy ending. No matter what – it I publish one more issue of Icepeople, another month or two of issues, or a miracle happens and you’re stuck with these insane rants for a few decades until I become too insane and senile to stay here (like anyone will notice the difference from what I am now) – I’ve been able to do what I most wanted to do with my life for the past seven years in a place and among people I’d rather be with more than anywhere else in the world (and having been to 60+ countries during the past 15 years, it means our local gang of misfits has something going for it). I suspect being able to do that is more than what most people get a chance to do with their lives. I am so sorry that your situation is so bad. Hang on in there! The story in next week’s fishwrapper is another bit of high drama – you definitely want to read it, if my heart is still functioning then. 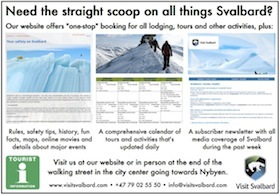 Just found your article now by chance via Wikipedia info on Svalbard. I hope things work out positively for you and that you can stay there where you want to be and continue writing your paper. I will definitely be reading it from now on! Good Luck to you Mark. I’m on Wikipedia? Where? 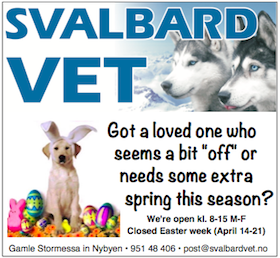 I tried to create a two-sentence entry for this fishwrapper a while back simply stating 1) it’s an alt-weekly in Svalbard and 2) it was founded in 2009 and covers various stuff here (nothing flowery, since self-PR from a newspaper is pathetic). The entry was killed within minutes and I was blocked from Wikipedia for asking what in the entry violated their rules. Strange, but I didn’t sweat it – too much else to think about – but I’m curious where I somehow snuck in. 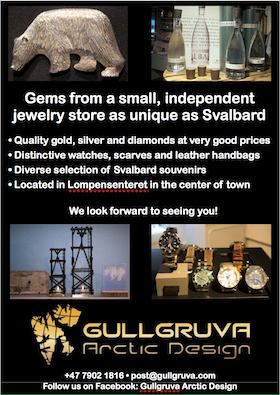 I don’t believe your paper is in Wikipedia but Svalbard is, and your paper is mentioned in the Svalbard Wikipedia article (in passing). 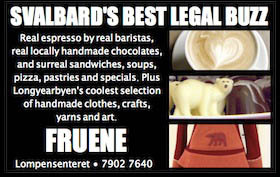 Also, if I’m not mistaken, in the article about Longyearbyen. 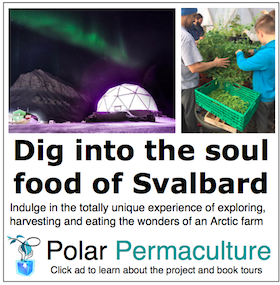 My guess is that the number of people discovering that Svalbard exists and will be Googling about it will go way up in the coming weeks as Svalbard is one of the places featured in an an article I saw (might have been on Mashable) about places that would welcome Americans in the event Trump becomes President. 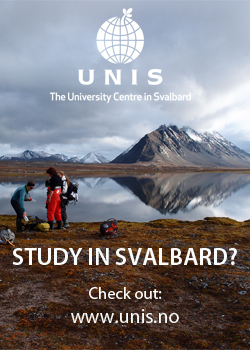 Imagine Svalbard mentioned in the same breath as New Zealand and Sweden! I think because immigration is simple … mostly self sufficiency, a source of personal income and the willingness to live there. I am sorry to hear of your misfortune and hope that it all sorts out for you and your paper. I also stumbled here by chance of Wikipedia. I found this article fascinating. I’ll be checking back for a follow-up piece. I wish you the sincerest good luck with your “fishwrapper”.